Taylor Construction Group is a firm of professionals with extensive experience in the construction industry. We are client focused. Our number one goal is client satisfaction. We achieve this goal by providing gold-level service, a quality end product, and operating a business built on personal integrity. These are the hallmarks of our existence. And it is why clients entrust their projects to TCG. 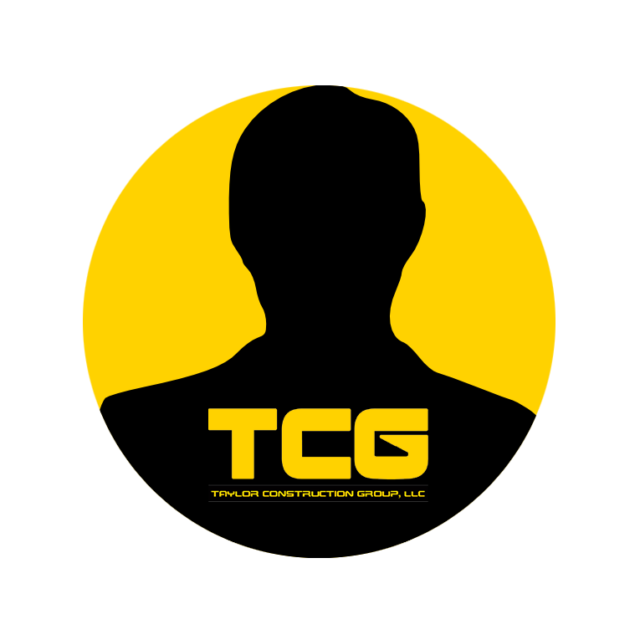 TCG provides construction services to developers, owners, property managers, commercial tenants, and government clients. We provide vendor management and deliver demolition, finishes, systems upgrades, remodeling, tenant interiors, and building renovations. We foster a collaborative environment with every team member working towards the common goal of a satisfied client. No matter the client, there are some assurances that everyone deserves. Great service, quality workmanship, and to be dealt with honorably. We deliver by providing exceptional management, quality materials, skilled craftsman, and optimum pricing. We use a hands-on management approach. Every client deserves and receives a knowledgeable and dedicated team of professionals and a great product. And we deliver. Every time. To every client. We believe there is no secret or magic formula to being the best at what we do. Simply put, we believe – “It is all about the process.” We owe much of our consistent reputation for delivering well managed, quality projects to being true to the construction process. It is what we know. We’ve proven it works. And we put it in practice every day. Company President, Mannie J. Taylor, III sees to it that every project lives up to his work ethic and demonstrates competence, dedication, and attention to detail. It’s our corporate standard. It’s the commitment we make. It’s what deliver. MJT, III sees to it personally. Mannie has over 15 years of progressive experience in field management. An electrician by trade, he brings his passions for construction, energy conservation methodology, innovation, and best practices to TCG. A U.S. Army Veteran, Mannie manages with the mastery needed to deliver projects beyond expectation: timely, cost effectively, safely, and with a focus on client satisfaction. Mannie brings his experience in construction management, fire alarm, switch gear and high voltage systems to TCG. He has managed large crews for electrical and construction projects including the Montgomery County (MD) Intercounty Connector, the Woodrow Wilson Bridge Project, and Virginia I-95 HO/T Lanes. Not only were these projects a success, Mannie and his teams were cited for their stellar efforts in delivery. Mannie's main focus is on project planning, subcontractor management, and field performance monitoring. An electrical geek, watch him light-up when discussing anything related to electricity. He is a member of IBEW Local 26.